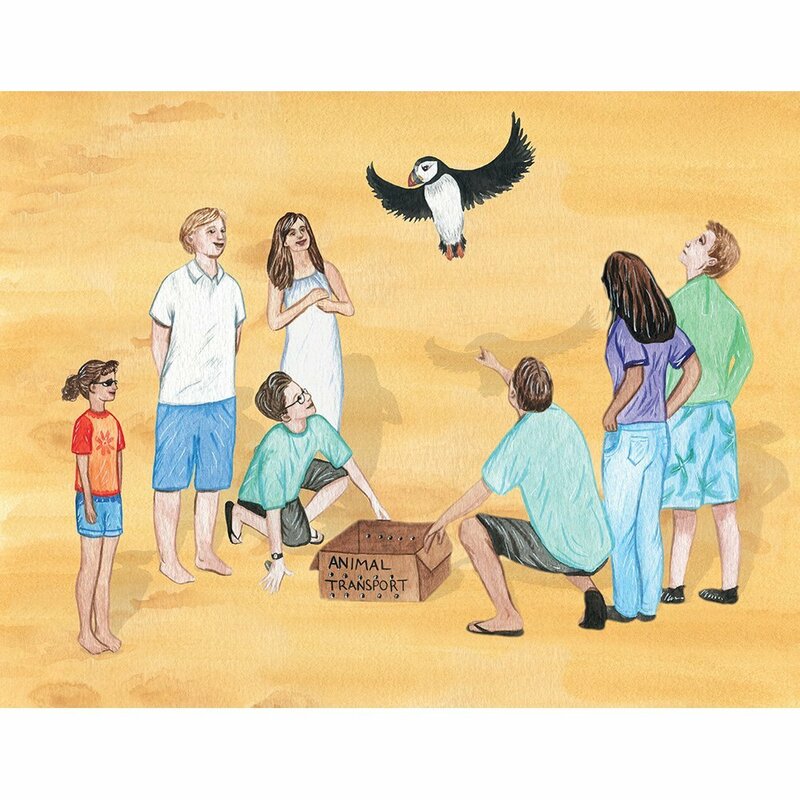 Wild Tribe Heroes is the #1 children’s book series tackling the issue of ocean plastics. 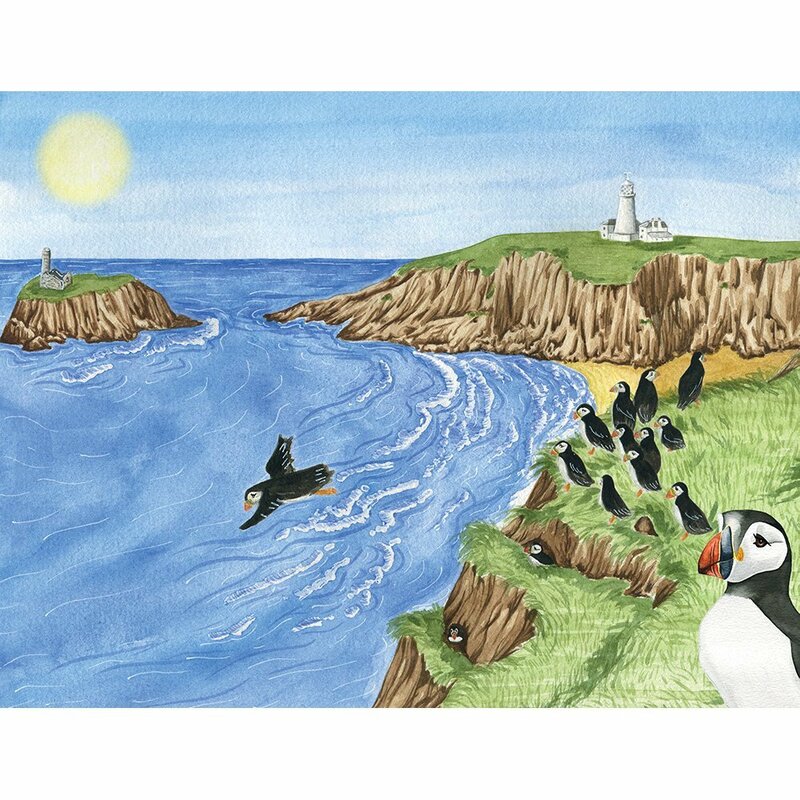 Marli's Tangled Tale takes you to the cool and green cliffs where Marli the Puffin lives with her soon to hatch egg until one day the excitement of the far away town visits in an unexpected way. As hope starts to fade her tangled tale takes a twist just in time for the surprise waiting for her back at home! A positive, inspiring, beautifully illustrated true story about the problem of balloon releases with a happy ending. Loved by children, parents and teachers. Beautiful books - my boys love these books. I wish every school had a set of them. 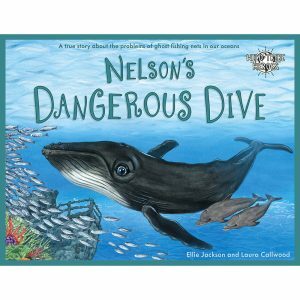 My grandson and I love reading this book together and the illustrations are wonderful. I read this with my two boys, they loved it! The message really got through to them! Following on from the success of Duffy's Lucky Escape, the first book in the Wild Tribe Heroes series, Marli's Tangled Tale is the engaging story of the relationship between the actions of humans and wildlife and the dangers they face in their own natural habitats. Marli's Tangled Tale is perfect as a bedtime story or to share with your school or preschool. 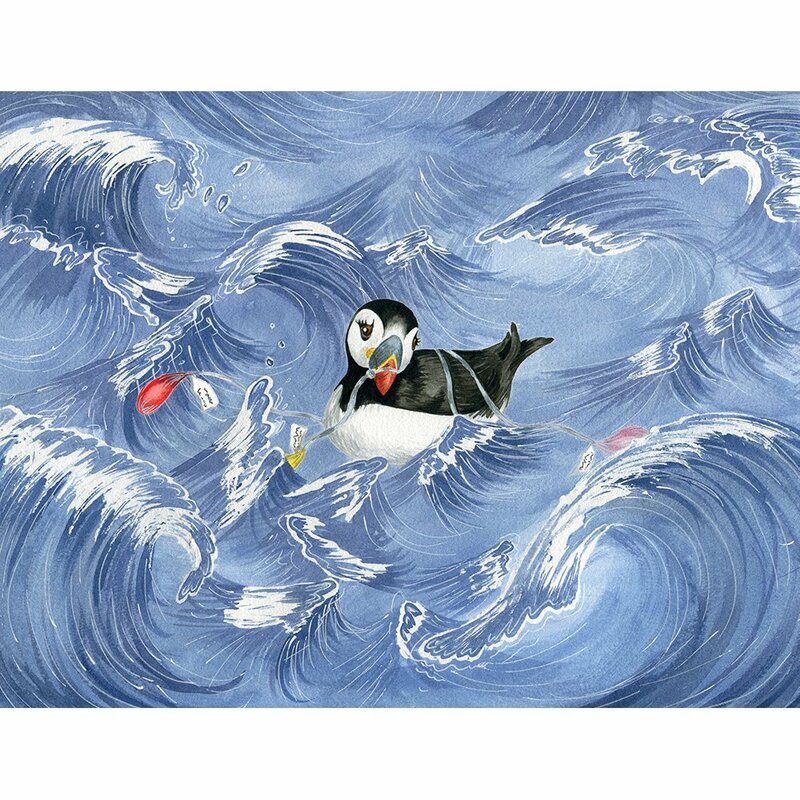 It is an engaging story based on the true tale of a little puffin who becomes entangled in balloon litter. Stunning artwork captures the imagination of young readers and brings to life the very real threat balloons from balloon releases pose to our environment. 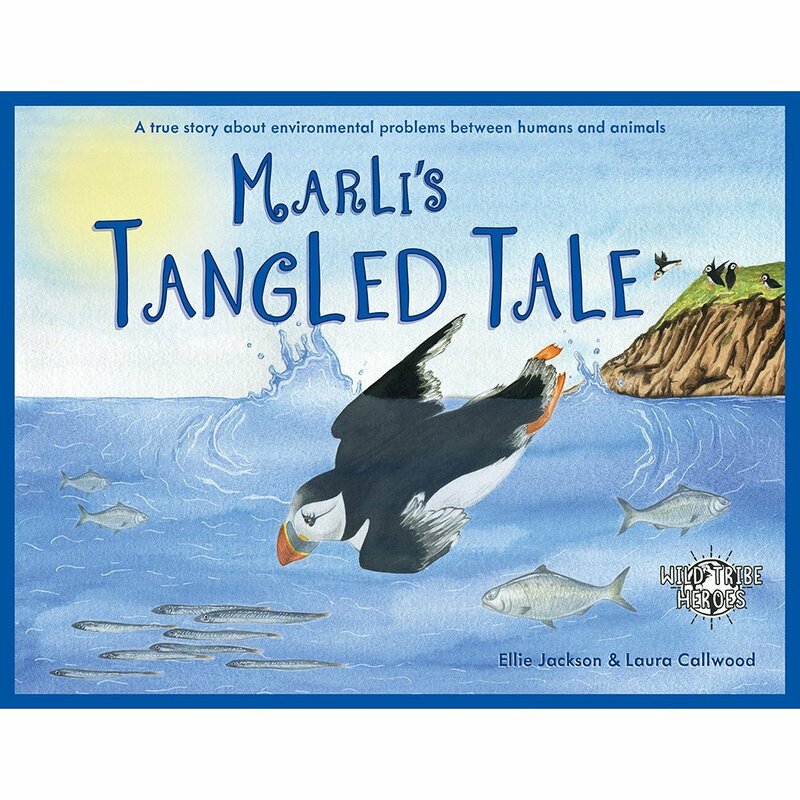 Marli's Tangled Tale shares a powerful message which invites children and adults alike to question their actions and the effects on our environment. 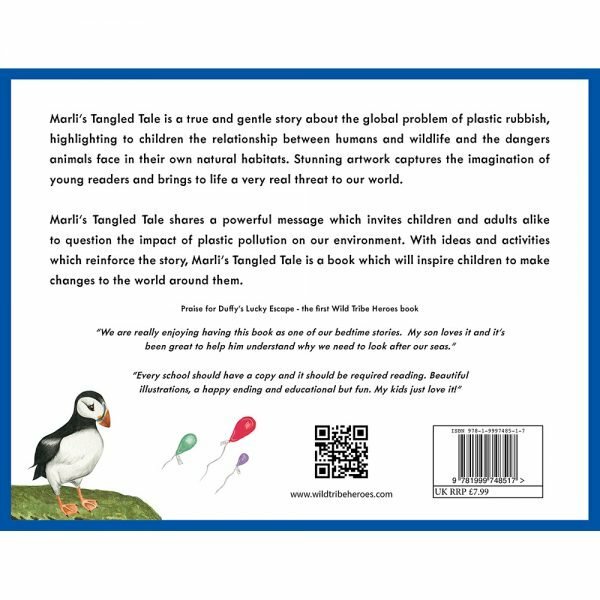 With suggestions for alternatives to balloon releases and ideas for the future together with activities which reinforce the story, Marli's Tangled Tale is a book which will inspire your own little Wild Tribe Hero to want to take care of nature and their environment by making changes to the world around them. 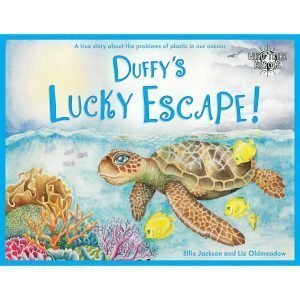 Duffy’s Lucky Escape and Marli’s Tangled Tale have so far received personal letters of congratulations from Sir David Attenborough and Prince Charles who are both extremely concerned about the issue of ocean plastics and are doing everything they can to help raise awareness. 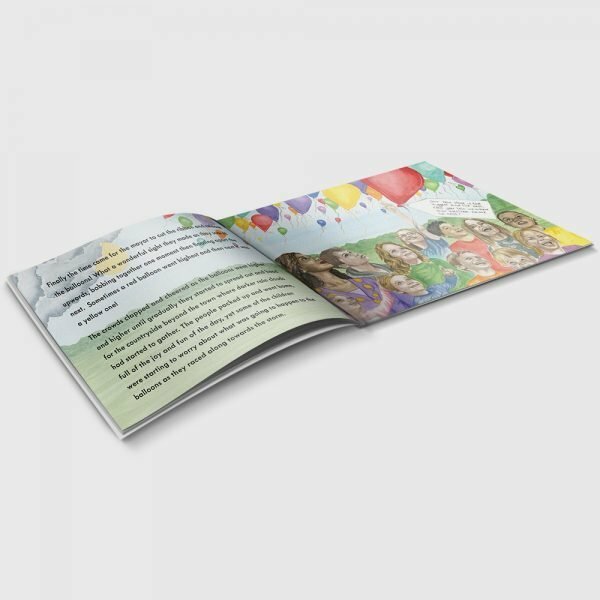 The books have been featured on the BBC, in The Guardian, Mail on Sunday and Huffington Post as well as numerous local newspapers, radio and TV and also featured in international podcasts, blogs and press.